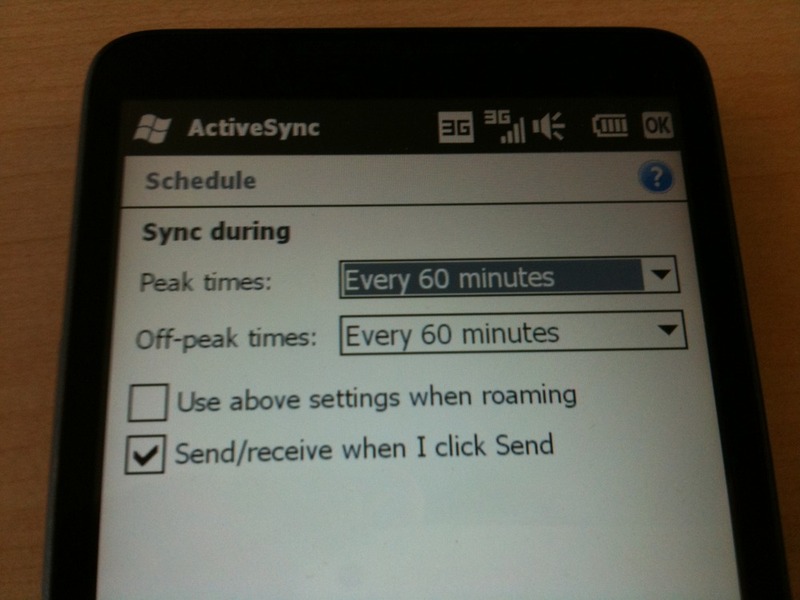 Improving the HTC HD2 stability: Turning off email push sync. I cannot verify yet, but I just got the hot tip that turning off email push synchronization will greatly enhance the HTC HD2’s stability. This is a trade I am happy to make if the device finally stops freezing once every other day. Since the device launch in November 2009, I have installed every update from the HTC site, but this issue was never completely fixed. In Active Sync on the device, go to the scheduling settings and select everything but “As new items arrive” from the drop-down box. Then open the Comm Manager either through SenseUI’s settings pane or through the settings folder in the Start Menu page in case you disabled Sense UI. 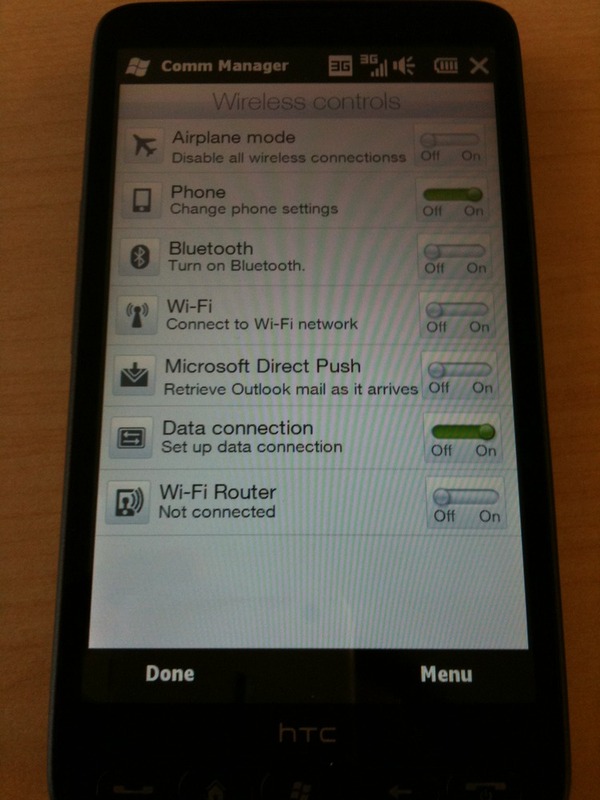 “Microsoft Direct Push” should now automatically be off.